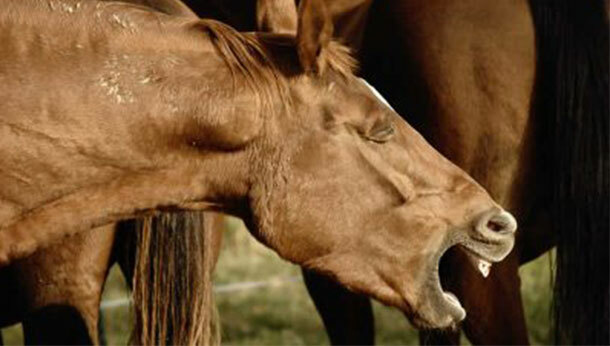 However, some horses suffer from a dust allergy - Equine Asthma (which used to be called COPD, RAO, or “Heaves”). Do you have an affected horse? It’s a manageable condition but really does need veterinary input!